Success! There are a few vacancies for a range of ages including for 0-2 years, 2-3 years, 3-5 years across these days Monday, Tuesday, Wednesday, Thursday, Friday. Some of these vacancies have been recently taken, so you should use the free Concierge service to find out what is available for your needs. Across all ages, there are 81 places this week available out of 140 care days which is a rise from last week's childcare vacancy incidence of places out of 140 possible care days. We know that you want a childcare facility this is clean, safe, and trustworthy, as well as having reputation as one of the best services in the community. Above all else, you want somewhere your children will love to spend time, learning, playing and integrating with other children. Here at Carinya Early Learning, this is exactly what we aim to provide. We’ve got a vast amount of experience in this area and have been providing kindergarten facilities in this community, and others, for many years. We treat each and every single child as an individual; an individual with their own specific personality, requirements and cultural background. 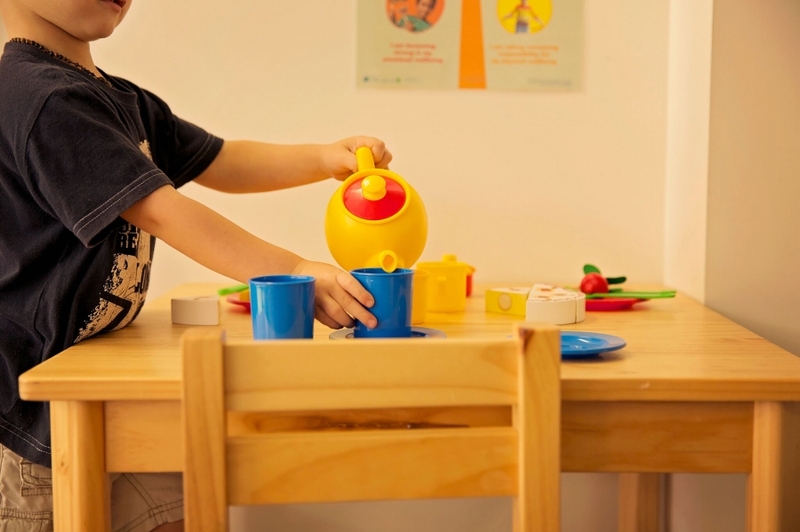 Our approach is highly inclusive, we do not simply treat every child exactly the same in a one-size fits all approach, and instead we ensure each child receives the best possible care as a result that is suitable for them. 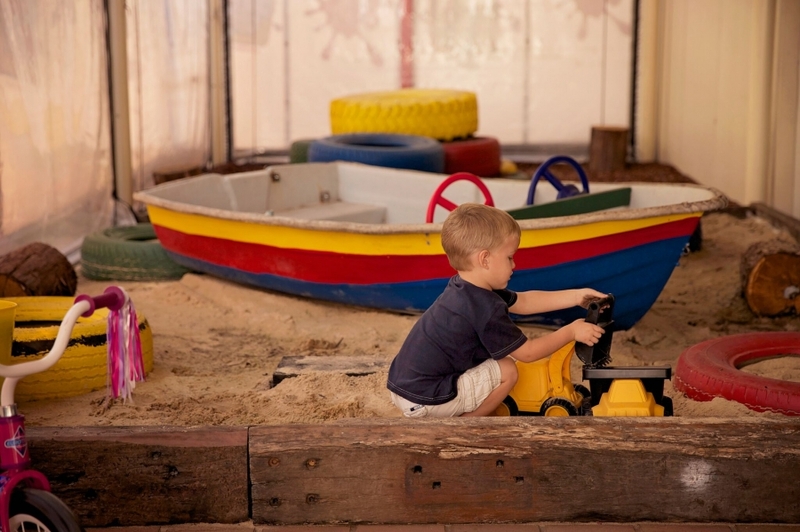 Carinya Early Learning is smaller than average for childcare providers in Chermside with 28 places versus an average of 104 for this suburb. 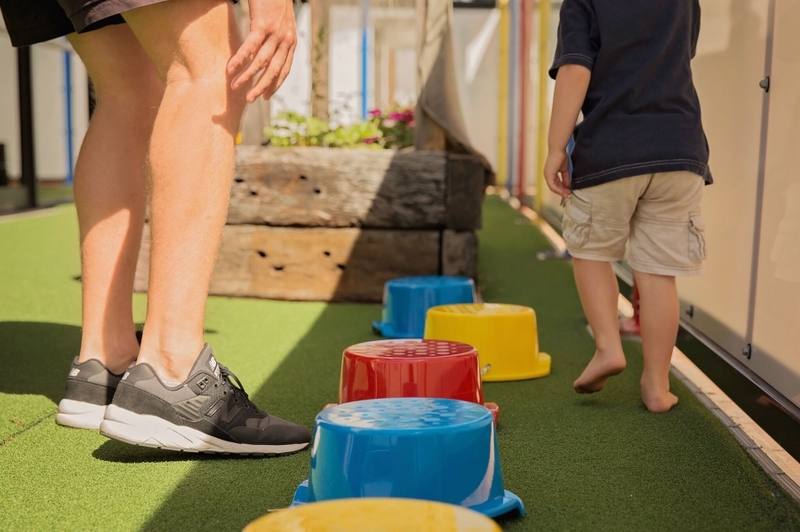 Carinya Early Learning has an average fee of $90 for childcare places across child ages, which is lower than the Chermside childcare cost average of $95. This service is approved to provide education and care to children from birth to over preschool age, not including school children. 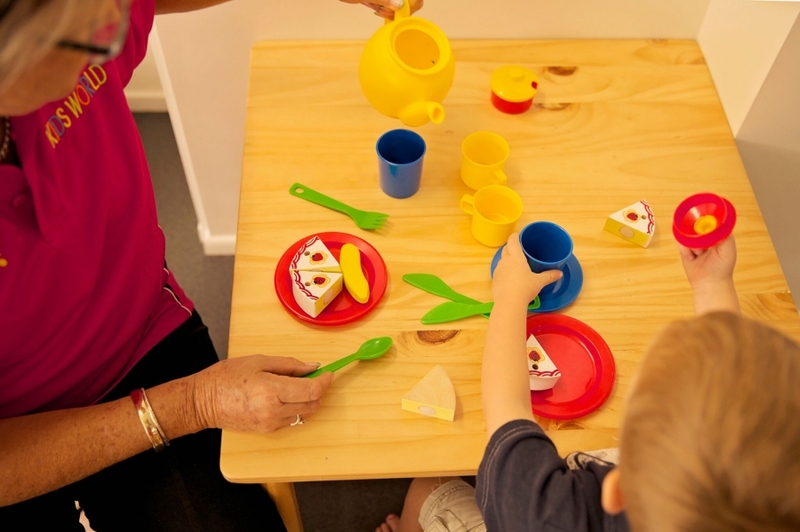 There are 6 long day care providers (with an average of 103.667 places) and 6 total childcare providers in Chermside. 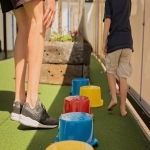 There is an average of 0.8 days with vacancy at each care provider in Chermside across all child age groups, compared to this stage last year, when there were 1.8 days vacancy available. For a child under 1 year old (0-12 months), the childcare availability average is 0.8 days in Chermside, which is below this stage last year which was 1.7 days. For a child 2 years old (13-24 months), childcare vacancy is 0.8 days, which is above the 0 days recorded last year. For a child 2-3 years old (25-36 months), childcare vacancy is 0.3 days ,which is above the 0.2 days recorded last year. For a child 3 years+ to preschool age (36 months+), childcare vacancy is 0.3 days, which is above the 0.2 days recorded last year.